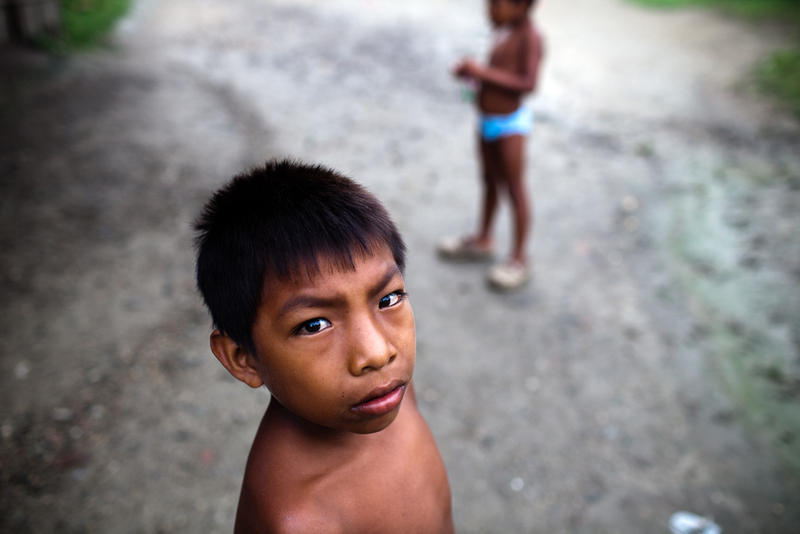 Between 2009 and 2014, we worked on a series of stories exploring life, culture, and change in the indigenous territory of Guna Yala, Panama. Guna Yala is one of the most unique places on the planet, where the Guna people have managed to preserve much of their traditional ways of life thanks in large part to their exceptional land rights and sovereignty won after a revolution in 1925. 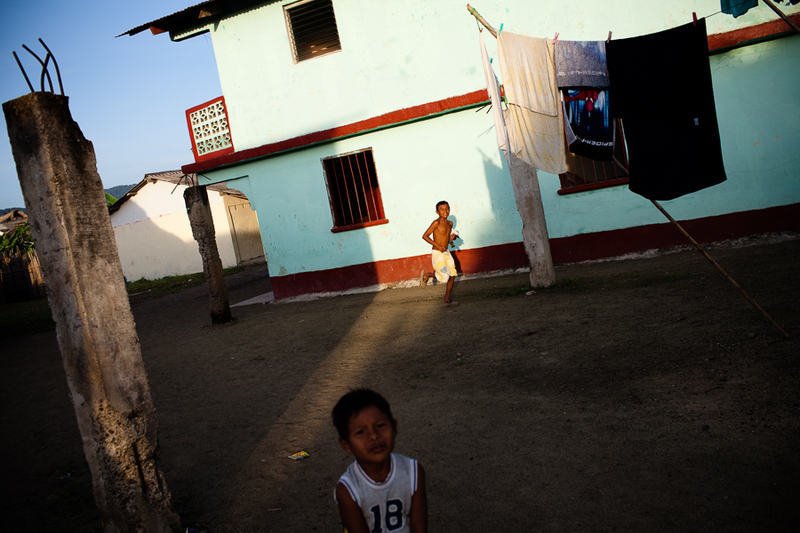 At first glance, life in Guna Yala seems almost idyllic - a place without cars, much electricity, or internet, and where children pass warm evenings playing in the main plaza while adults visit with family and neighbors. 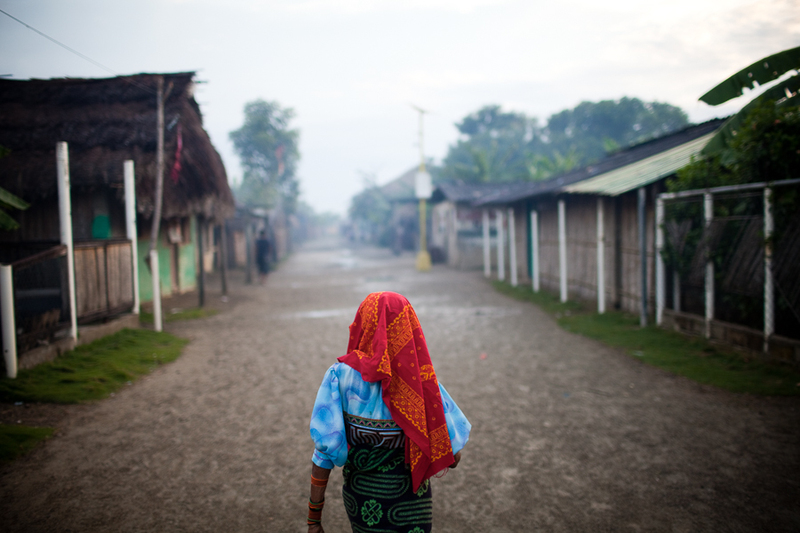 But the Guna are now facing tremendous challenges to their way of life - thanks especially to the impacts of climate change, and encroaching outside influences. 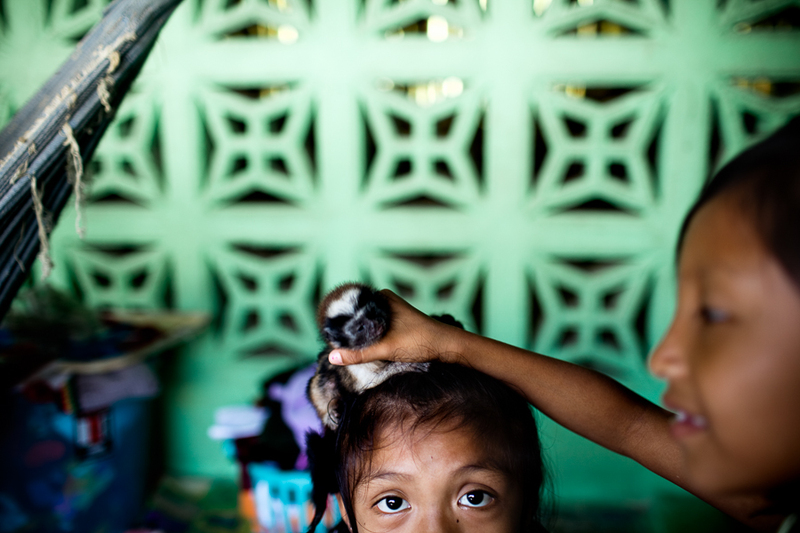 A majority of the indigenous population in Guna Yala reside on 35 out of the 365 islands that comprise the San Blas Archipelago along Panama’s Caribbean Coast. 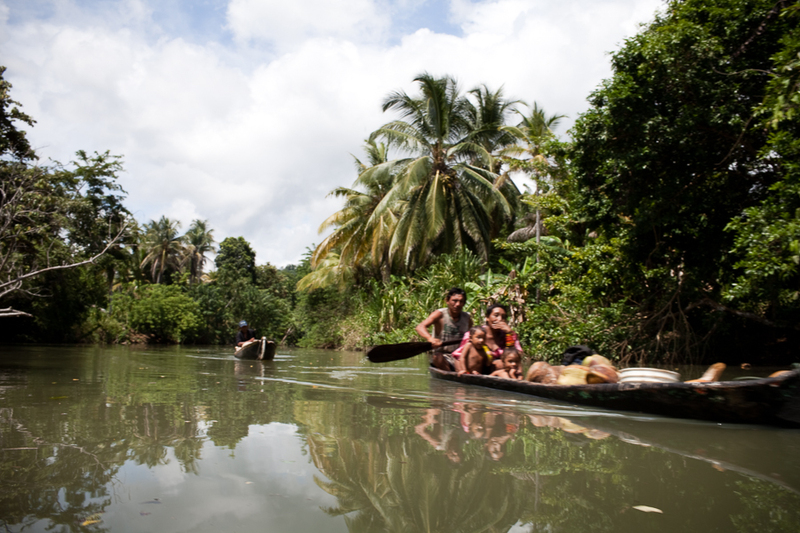 They primarily depend on fishing, traditional farming, and eco-tourism for their livelihoods. But in the last several years severe weather and higher than normal tides have been causing regular flooding on many of the islands, and the local sea level has been increasing around 3/4 of an inch each year due to the effects of climate change - a fact which is already starting to force many Guna families and communities to make plans to abandon their island homes and move inland, into their forests. In addition to documenting everyday life on Guna Yala’s most populated island of Ustupu, we have been exploring how the Guna have communally managed and sustainably utilized their mainland forest - the best preserved in all of Panama. We have also been examining how they are confronting rising sea levels; and how Guna elders are trying to preserve their culture at a time when many Guna youth prefer to relocate to the capital city and are turning their backs on their heritage. But our work there is also an attempt to learn from the Guna, and hopefully be able to share some of their knowledge and wisdom about how to live in balance with our world and more sustainably utilize our natural resources. 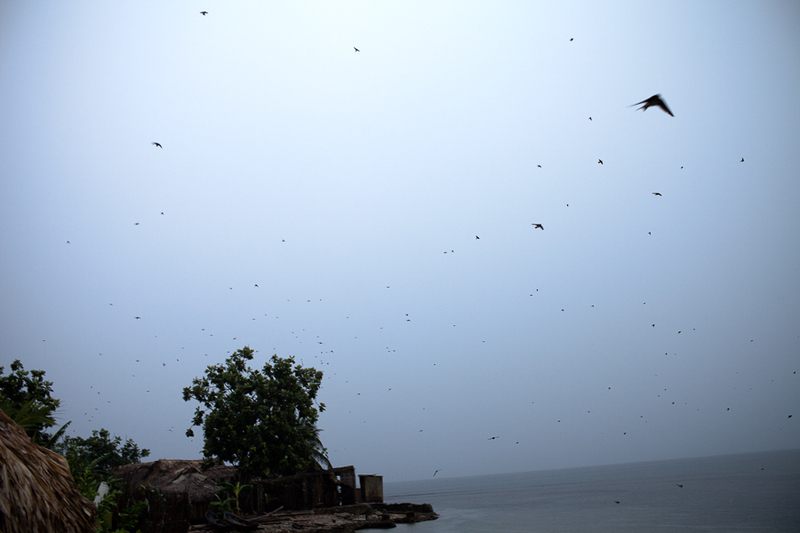 This project has been funded by Mongabay, and the Christensen Fund/Project Word. BBC World Service Science in Action - "Panama's Forests: Balancing Conservation with Indigenous Rights"
Deutsche Welle Living Planet - "Panama's Climate Struggle"
The island-dwelling Guna people of Panama are one of the most sovereign indigenous communities in the world, being endowed with extensive land tenure and self-governance rights. And like many of the world’s traditional cultures, they have a tiny carbon footprint. The Guna also possess some of Central America’s best preserved forests, which they have utilized and managed collectively and sustainably for the past two hundred years. 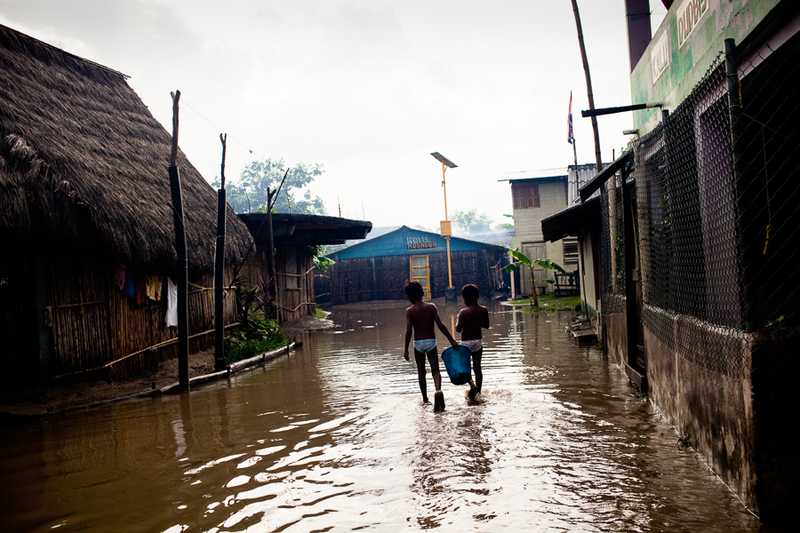 But now severe weather and sea level rise are causing regular flooding on many of the islands, and will likely force the Guna to have to abandon their island homes for the mainland. 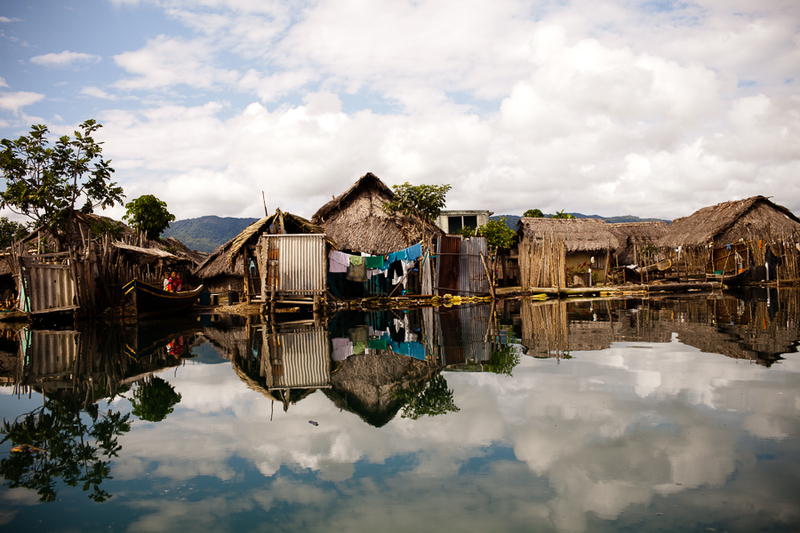 This multimedia piece offers an introduction to everyday life and customs in Guna Yala and touches upon the uncertain future the Guna are now facing thanks to the impacts of climate change. The indigenous Guna of Panama are at the forefront of a new finding about forest conservation and climate change. A 2014 report by the World Resources Institute surveyed deforestation and emissions analyses from the most heavily forested countries around the world. Their conclusions were not surprising: It turns out that land held by local communities and indigenous peoples tends to be significantly less impacted by deforestation than land managed by governments or private entities. Thanks in part to their exceptional sovereignty and land tenure, the Guna have preserved their primary forests for hundreds of years through their cooperative use of the land and their cultural and spiritual traditions rooted in conservation. In this multimedia piece, we follow Andrés de León and the Yarsuisuit collective, a group of men who grow and harvest food sustainably in the Guna mainland forest. They also run a store on the island of Ustupu that helps support their families, serving as a model for the wider community. 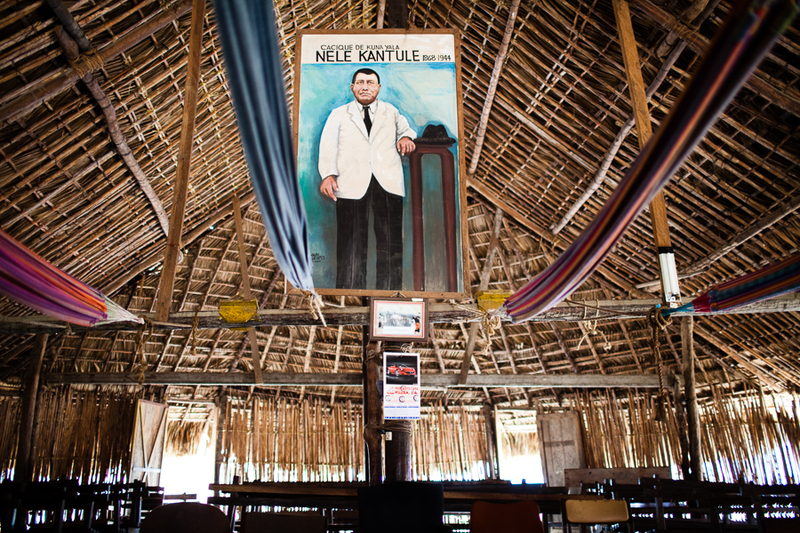 In 1925, Nele Kantule led a revolution that would make Guna Yala an independent and sovereign indigenous territory within Panama. 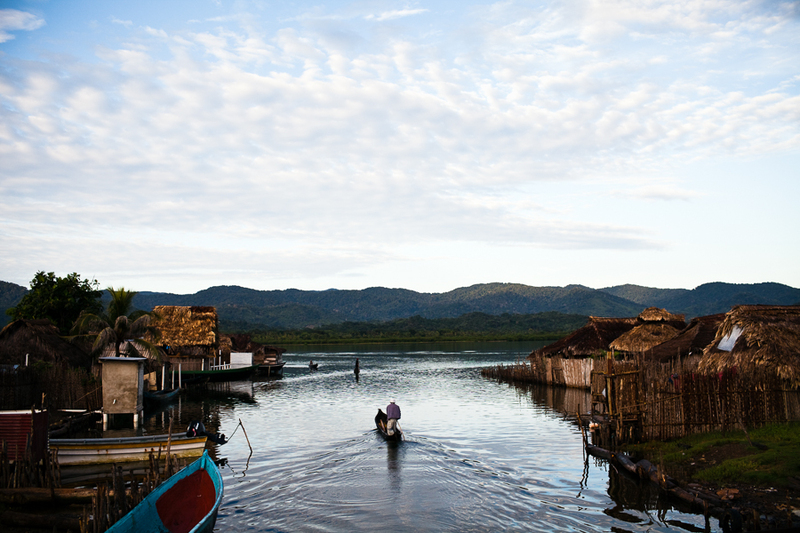 Since then, the Guna have maintained a way of life that has allowed them to preserve their natural resources and mainland forest to an exceptional degree. 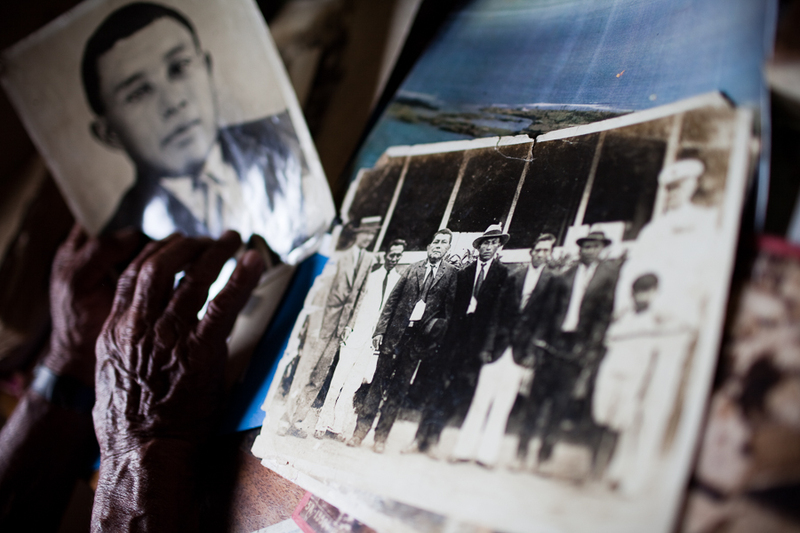 But today, like many indigenous groups around the world, the Guna face some of their greatest challenges yet: the impacts of climate change, encroaching outside influences, and a younger generation that many elders feel is drifting from its roots. In response, Kantule’s octogenarian grandson, Jesus Smith, is doing his part to ensure that the Guna's customs are not lost.